Location is everything and we are neighbouring Port Enfield operated by LINX Cargo South Strathfield. We are also 4km from Chullora Pacific National Rail Head, 5km from the M4, 6km to M5 and 21km from Port Botany. Our 24,000 square meter depot has 3600TEU capacity with an undercover repair area and an exceptionally qualified and experienced team. Easy & cost effective FCL shipping container storage for Importer & Exporter. 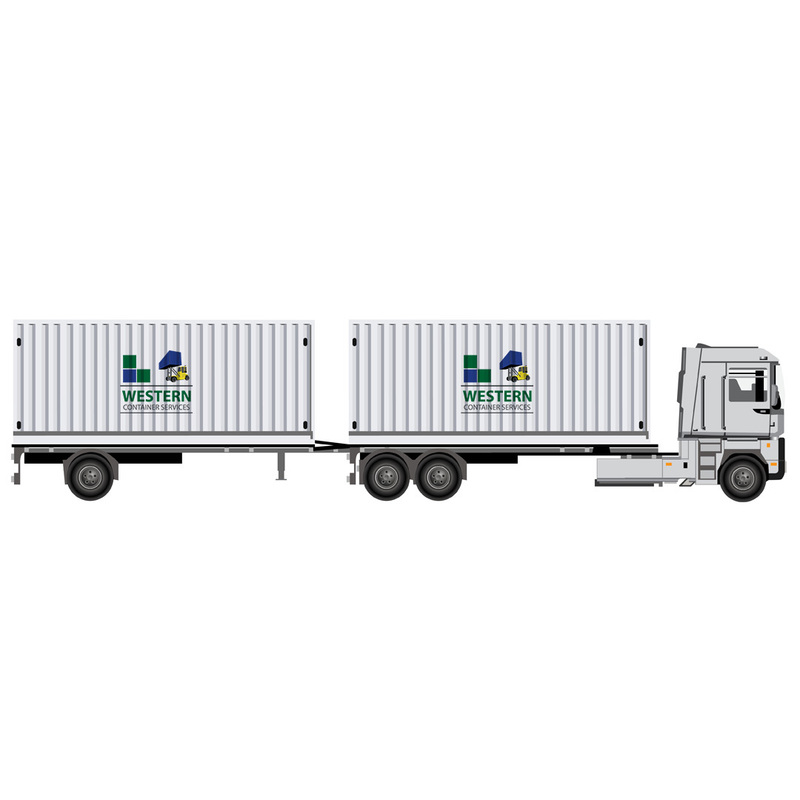 FCL, LCL, Empty and powered refrigerated container storage available today. 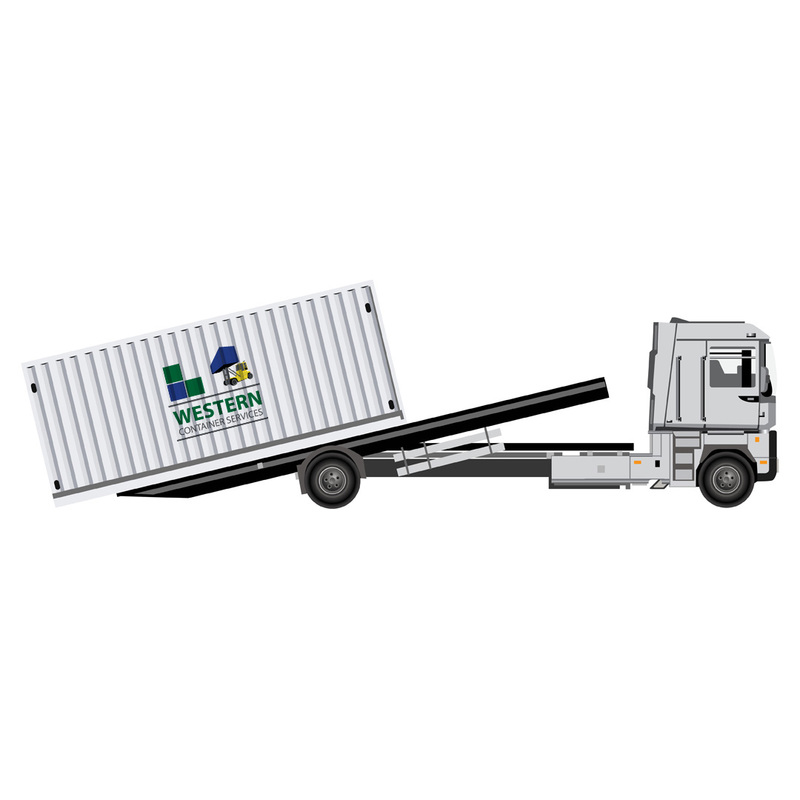 Western Containers makes sure your shipping containers will be interoperable within all Rail Heads and International Ocean Freight Terminals. Best of all, we do it fast either in our depots or conveniently on your site with our on-site CSC Inspection Services. 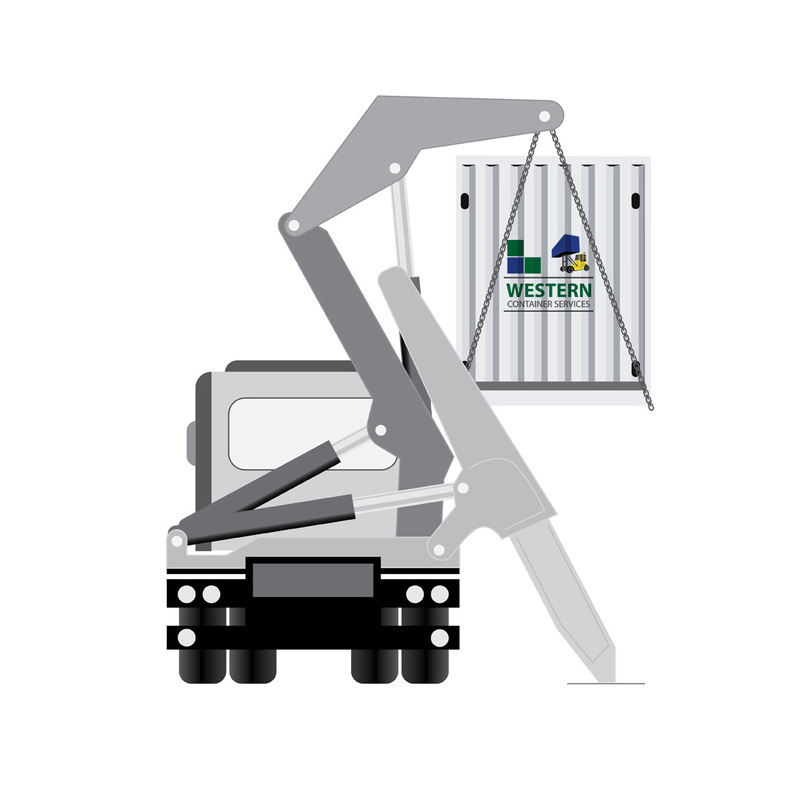 Our services include advice on structural defects by a qualified container engineer, IICL qualified surveying, computer reporting in all EDI formats, refrigeration pre-trip and repairs, and specialised container modifications. Proudly serviced all aspects of transport in the shipping container industry since 1974. Now under second generation management, we still provide a range of container services. CSC: We can come to you! We promise NEVER to send spam and respect your inbox. Subscribe below to stay in the know with regular updates, industry news and great ways to save time and money! Our commitment: Provide the best service and publish helpful and easy to understand information. Well run and competitively priced. No waiting time. 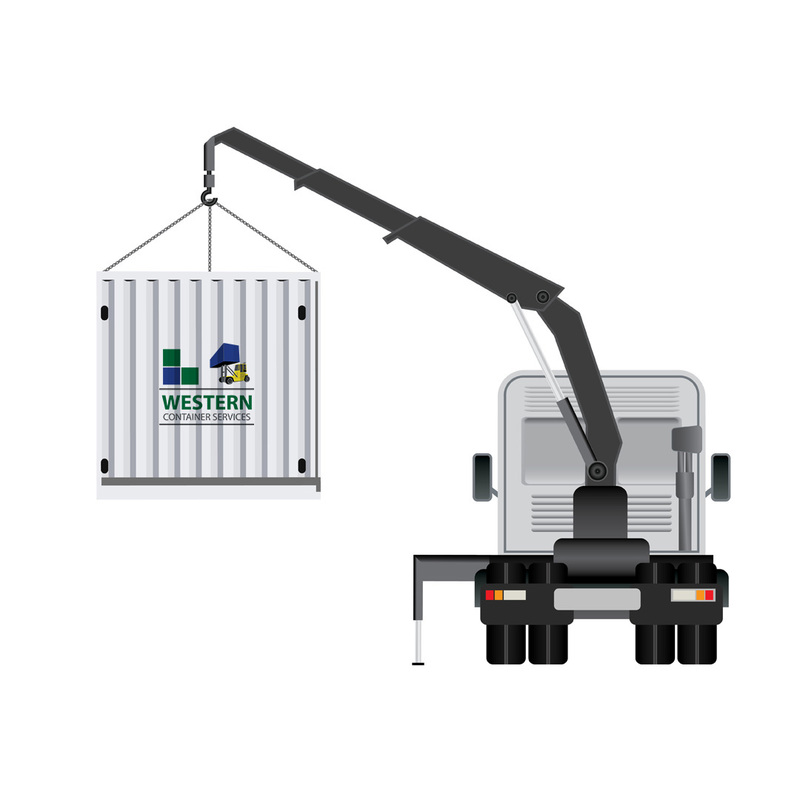 I highly recommend Western Containers, they provide the best price, communication and service. It is so refreshing to find excellent customer service but this is what you get here. They could not of been more helpful the price delivered was good. Prompt, efficient and most of all the right price.. Great company to deal with.